Since its foundation in 2004, Shopify has established itself as the world’s ecommerce platform of choice. It provides start-ups and enterprise businesses alike with a solution to simplify the process of running an online store of any size. 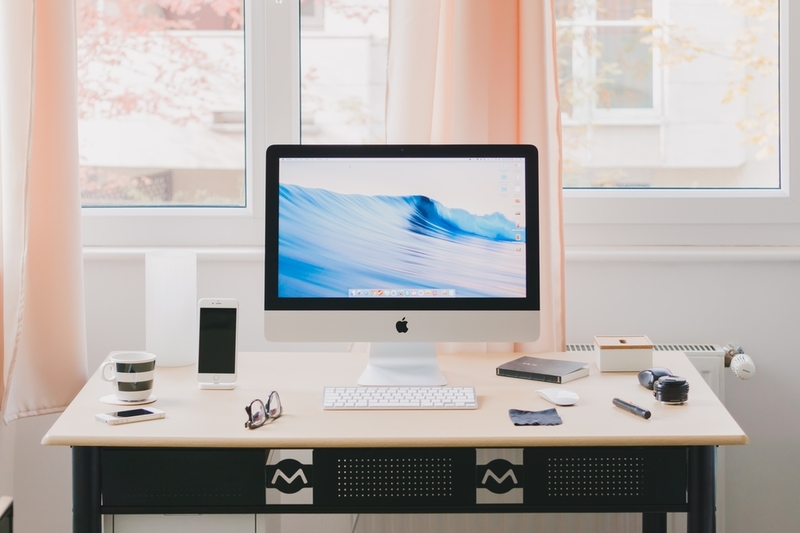 We’ve picked some of the biggest brands with a Shopify store. From household names and charities to some of the world’s hottest musicians, you might be surprised to see who’s using Shopify as their platform of choice. 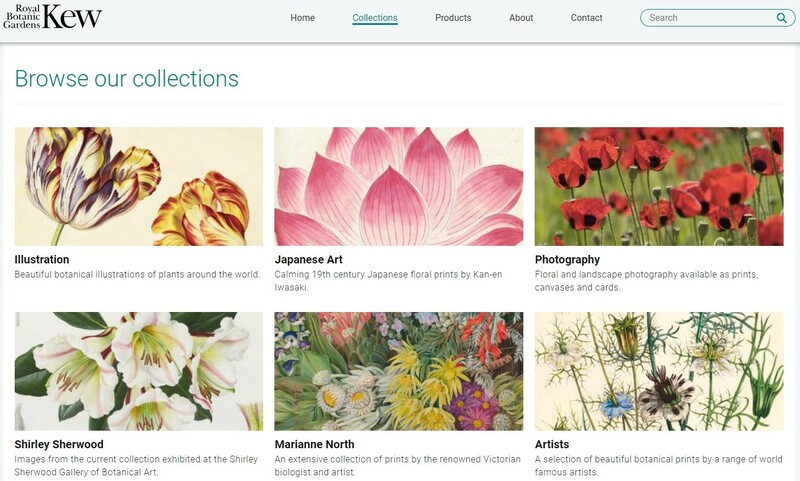 Explore a range of images from the Royal Botanical Gardens in Kew, with fine art prints, canvases, postcards and greeting cards available. 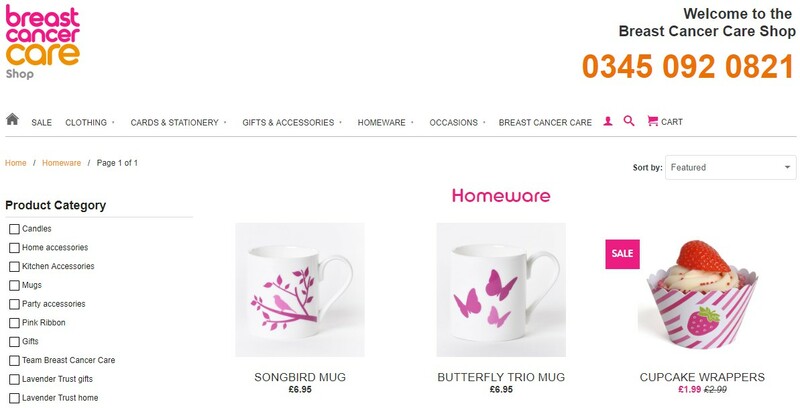 The breast cancer care shop use Shopify to raise money to support people affected by the disease, selling homeware, gifts and wedding favours. 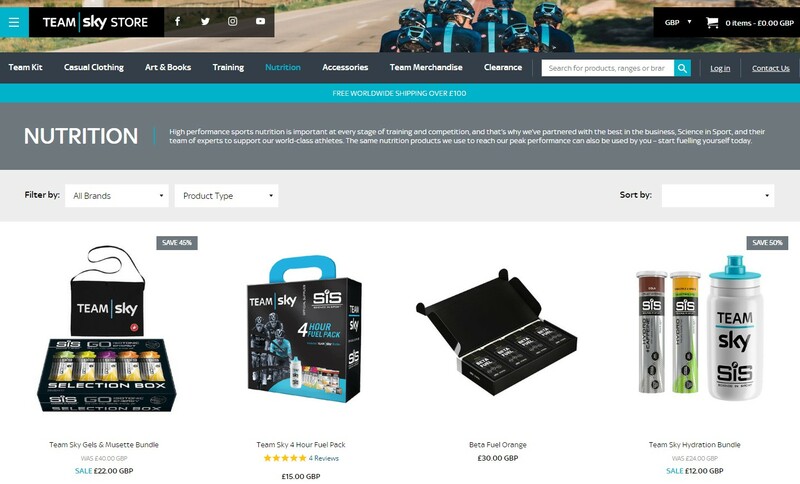 Inspiring people of all ages to ride their bikes, Team Sky use Shopify as the place to host their online store for all things Team Sky, to enable fans greater access to the team while supporting the riders too. 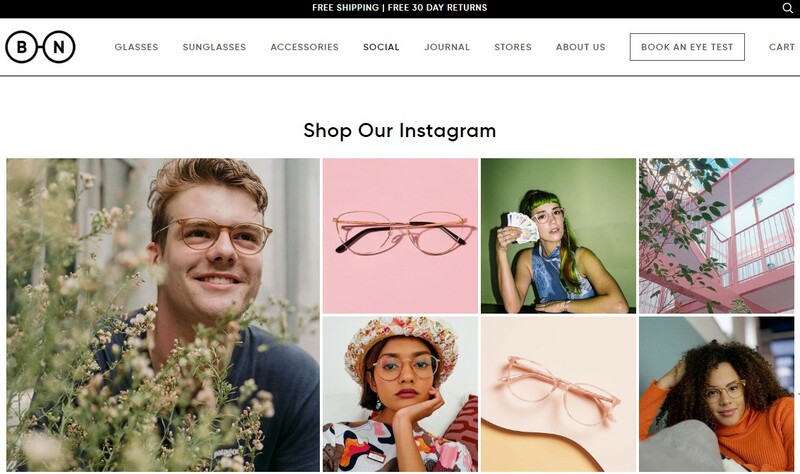 From the latest frames and sunglasses, to accessories, care kits and eye tests, Bailey Nelson is a global eyewear brand that has scaled massively in the last 7 years thanks to Shopify’s flexible structure and international capabilities. If you’re one of those people who haven’t been driven mad by an endless stream of Candy Crush requests and notifications, this is the Shopify site for you! 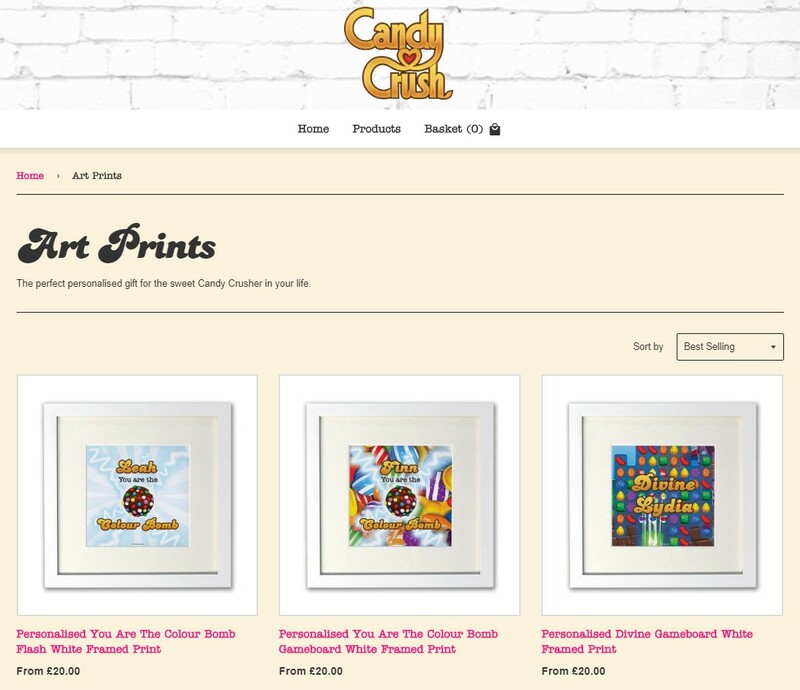 Why not take advantage of personalised Candy Crush-themed cushions, coasters and art? Hailing from Melbourne and now directed from offices in LA and London, this designer footwear brand has gone from strength to strength on the Shopify platform. It’s grown quite the celebrity following, with Sienna Miller, Megan Fox, Beyonce and Britney Spears among those spotted out and about in their products. A series of unique designs have made this brand...well, unique. From stainless steel sandwich boxes and flasks to cutlery and recipe books, their charming products are a perfect fit for Shopify’s ecommerce structure. This tweed luxury British brand is the quintessential English clothing site. It uses a combination of superb imagery, high quality video and a shoppable Instagram feed to really show off its products and passion. With a heritage going back over 20 years, having been established in London’s Soho, Pixi Beauty needed a platform to scale its operations. With the ability to switch between UK and US versions of the store, a rewards scheme and international shopping possible with ease, Shopify was the obvious choice for Pixi Beauty to take its skin-loving products to an international audience. Rocket Dog produces laid back, funky women's footwear, from pumps and heels to sneakers and wedges, for fashion conscious females. 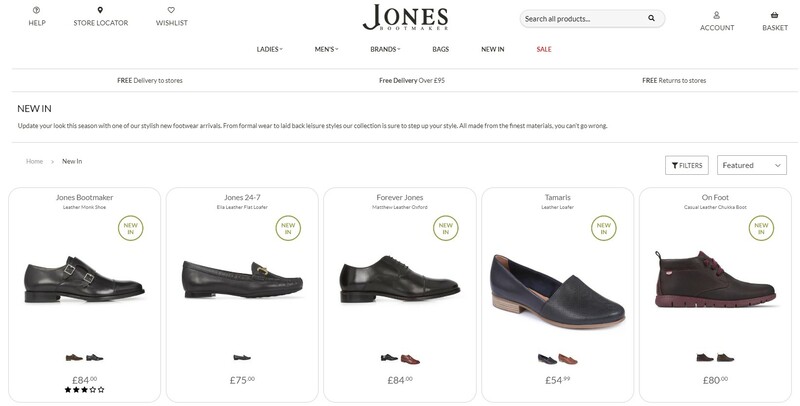 From a start up in the late 90s to a globally recognised footwear brand, the company needed a secure, robust and scalable platform to facilitate this huge growth. Enter Shopify. London’s eclectic streetwear brand uses bold colours and a 90s fashion aesthetic in its clothing and onsite imagery. 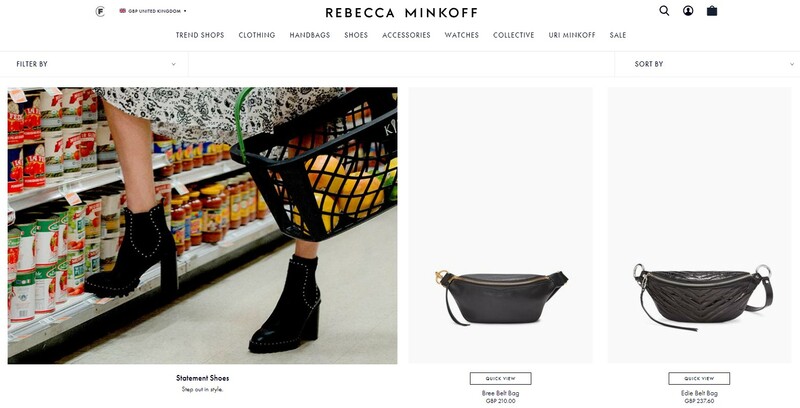 Its ever-evolving collections, collaborations and spirit of non-conformity demanded a platform like Shopify to keep up with its ideas and offerings. This UK heritage store dates back to the 1850s and prides itself on the highest level of in-store customer service and after sales care. Shopify’s online capabilities enables this high quality to be maintained from bricks to clicks. This site beautifully shows the detail and care that goes into the handmade and personalised, 100% leather satchels. With worldwide delivery built into the online store, it’s a pleasure to buy from them, wherever you are on the planet. 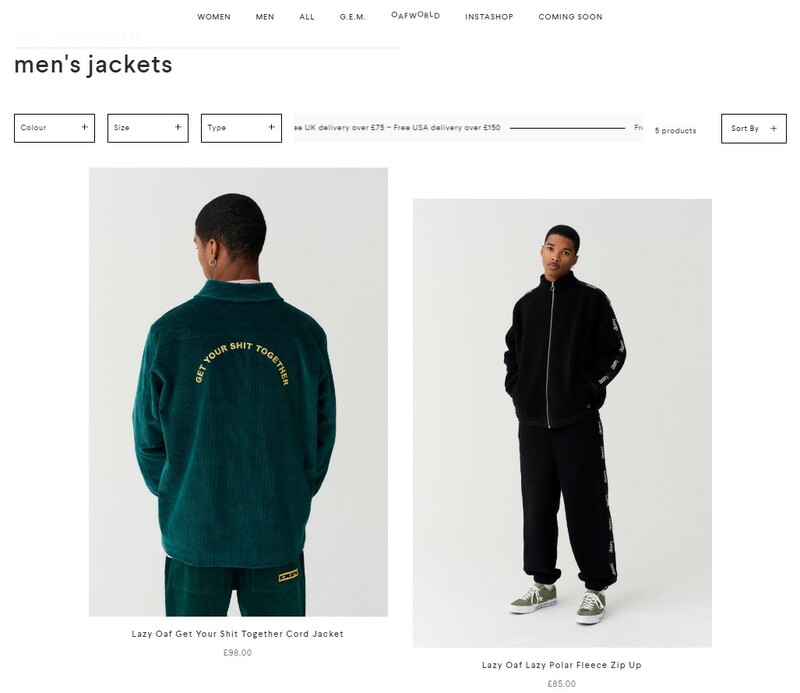 Kim Kardashian West’s Shopify store gets straight to the point, with striking header images showing collabs and collections before moving straight into products, with clear, bold imagery and capitalised titles. 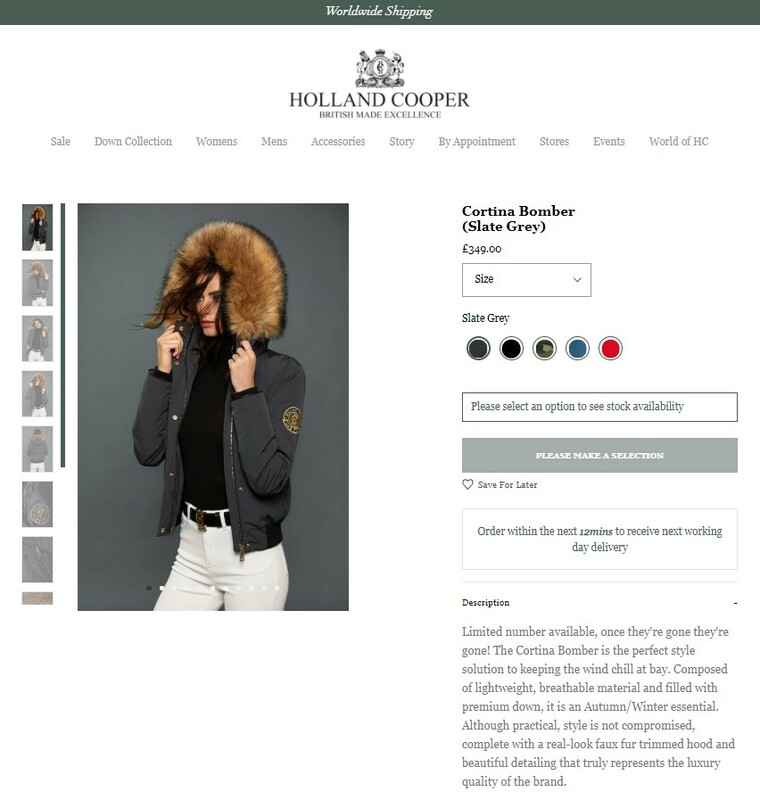 The global fashion brand uses a nifty ‘quick view’ function to quickly see the products in more detail without leaving the page, and has beautiful imagery to really showcase their wares. 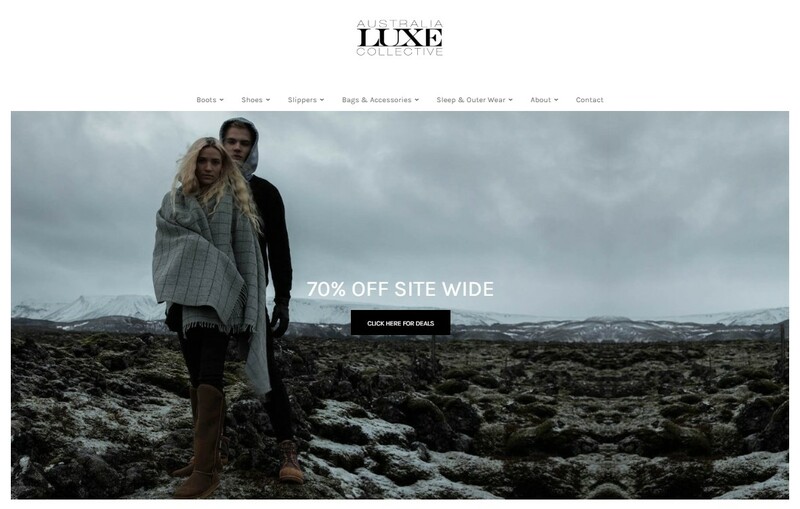 Luxury bedding and bathroom products need a luxury store and Shopify has created an easy to navigate, thoughtful and aesthetically pleasing online presence. 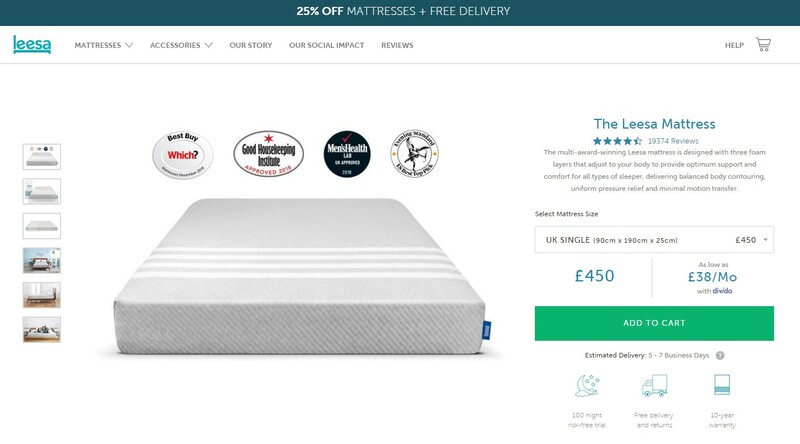 Sticking with the bedding theme, this award-winning and socially aware mattress brand is not going to be caught napping, with an engaging Shopify store that sells the products, and tells their story. 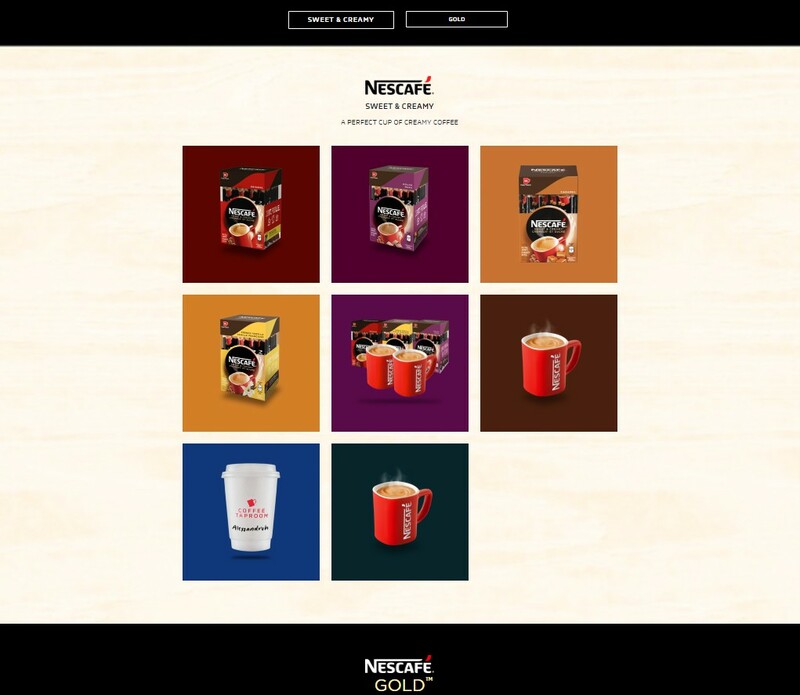 Moving from a good night’s sleep on your mattress to your all-important morning cup of coffee, Nescafe’s store uses a simple but effective colourful grid layout to make it easy to find and select the products, while using the site to reinforce their ethical messaging. 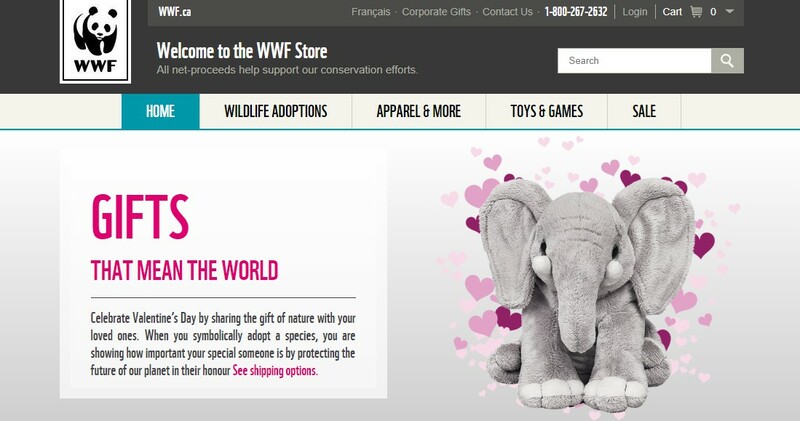 The WWF have utilised Shopify’s ecommerce structure to build their store to sell apparel and...wildlife adoptions. Catch yourself a cheetah, or pick up a puffin for only $40. Joking aside, it’s a great way to do your bit for animal conservation. We all use Wikipedia, whether it’s to prove yourself right in an argument, find out some obscure fact about an actor or if you’ve tumbled into an internet wormhole. Why not thank the community who make it all possible, via their Shopify store? If you’re in need of a Wikipedia shirt, bag or pen, you’re in the right place. 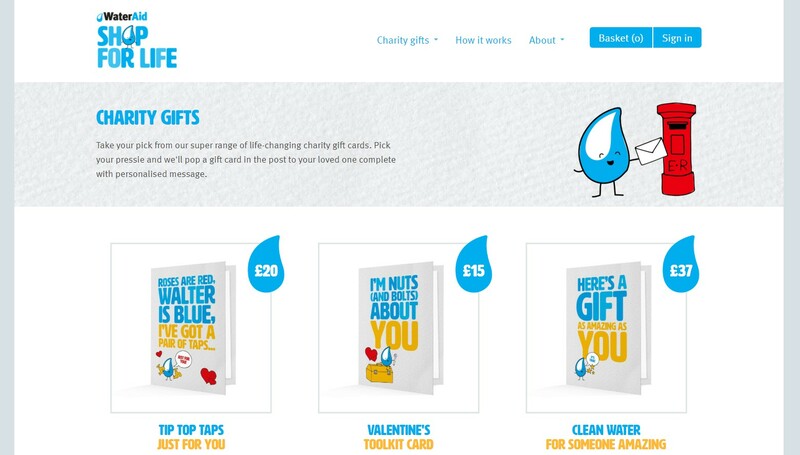 This worthy charity uses Shopify for its ‘Shop For Life’ which has a cool range of gifts, the sale of which help worldwide communities improve water supplies, sanitation and hygiene. Singer and rapper Drake’s owl-branded clothing brand was founded in 2011 and has taken the world by storm. OVO has collabed with the Canadian retailer Roots and uber-cool Japanese shop Nepenthes. There are a ‘million reasons’ why megastar Lady Gaga would choose Shopify as the place for her little monsters to congregate. For example, making it easy to pick up the latest album or apparel while retaining the flexibility to evolve the look of the site to reflect Gaga’s ever-changing own image. 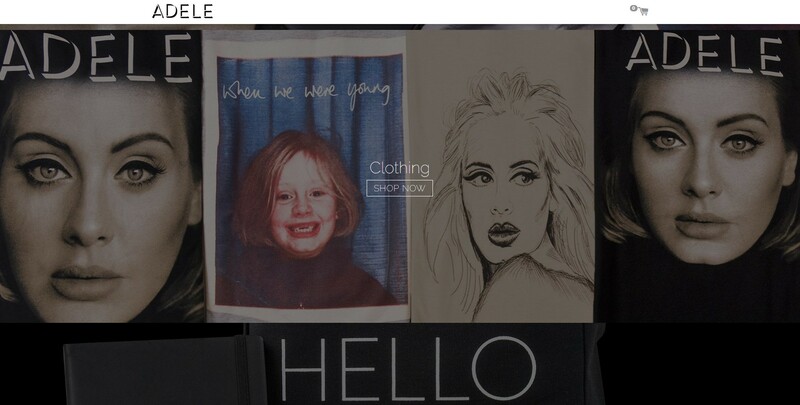 Talking of megastars, Adele’s merch shop is on Shopify Plus to deal with the influx of traffic and sales that no doubt follow an album launch or tour. The site even allows customers to order merch and then collect it at a gig.